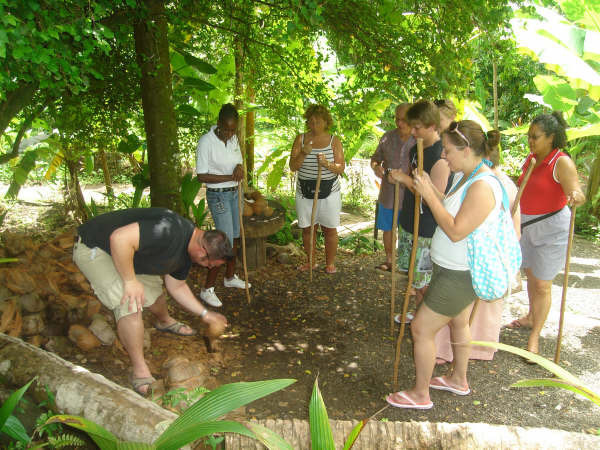 Enjoy a scenic north island tour. 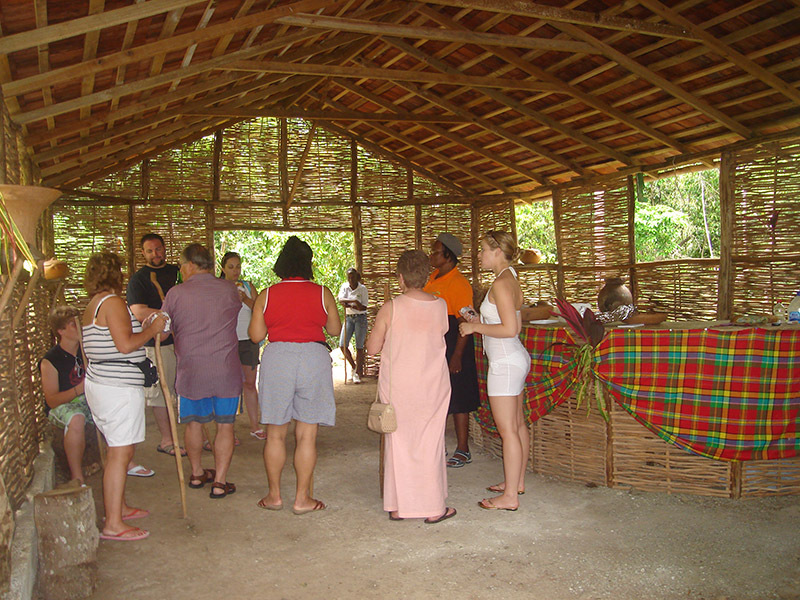 This tour begins at a traditional heritage site. 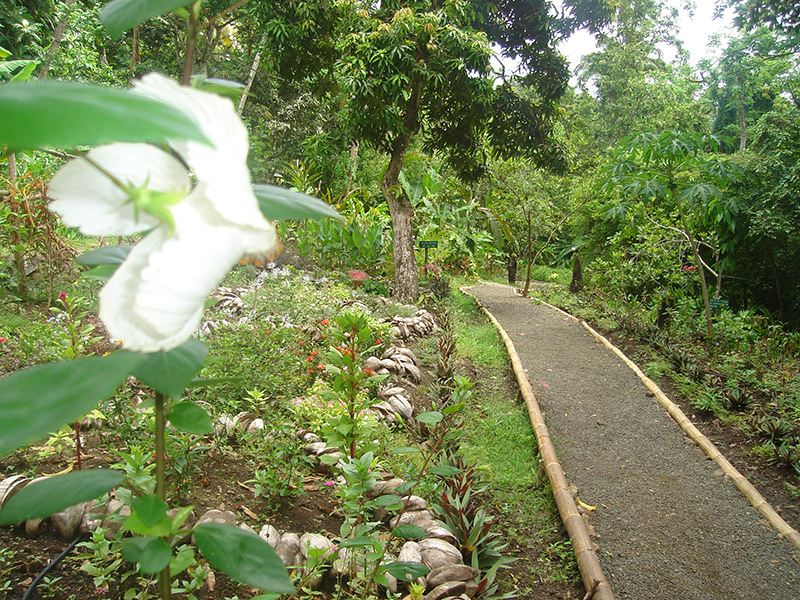 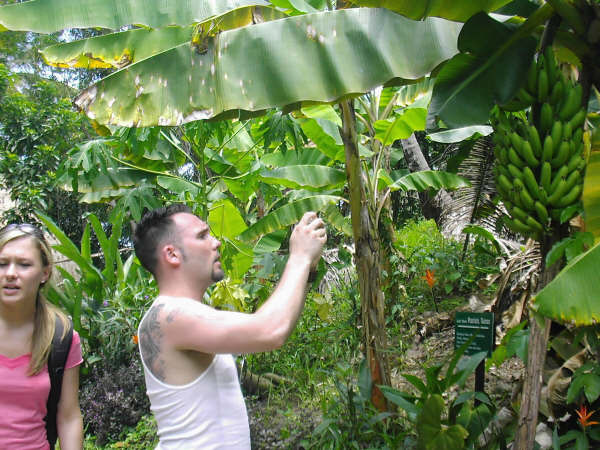 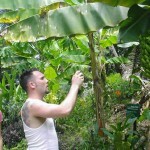 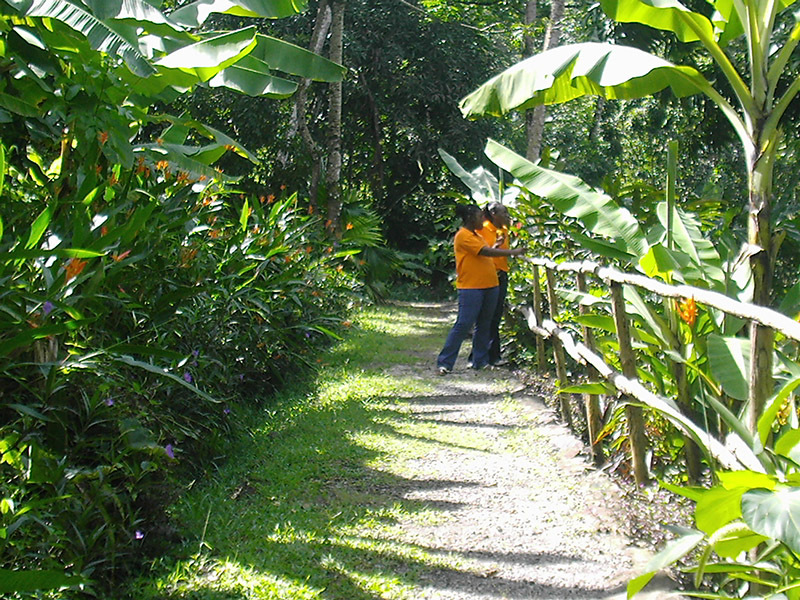 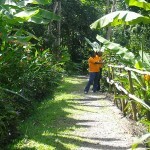 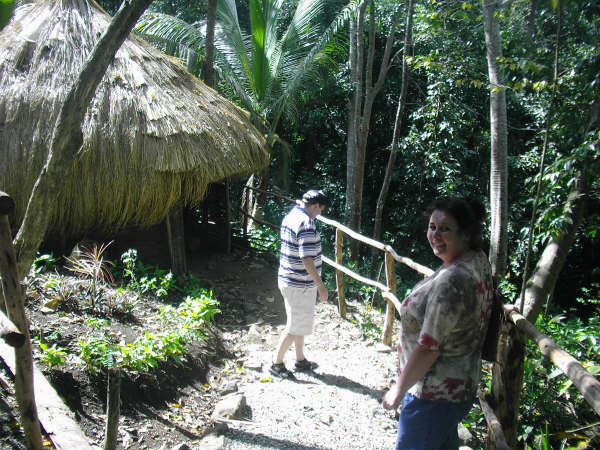 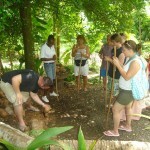 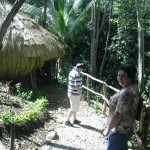 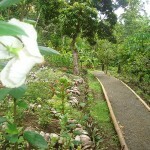 View birds, butterflies, exotic trees, herbs and fruit in their natural habitat. 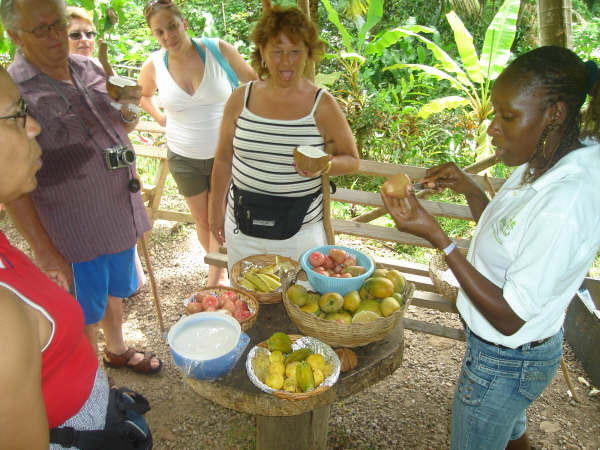 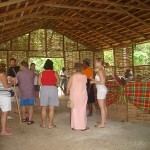 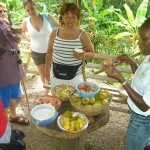 Sample fresh local juice and delicacies. 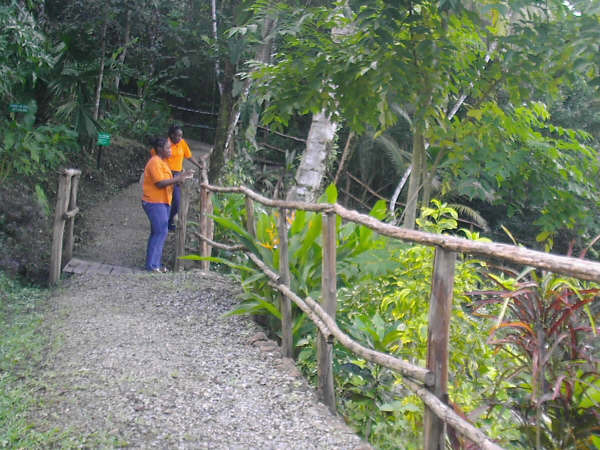 Drive through the hills of northern St. Lucia. 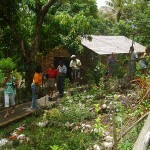 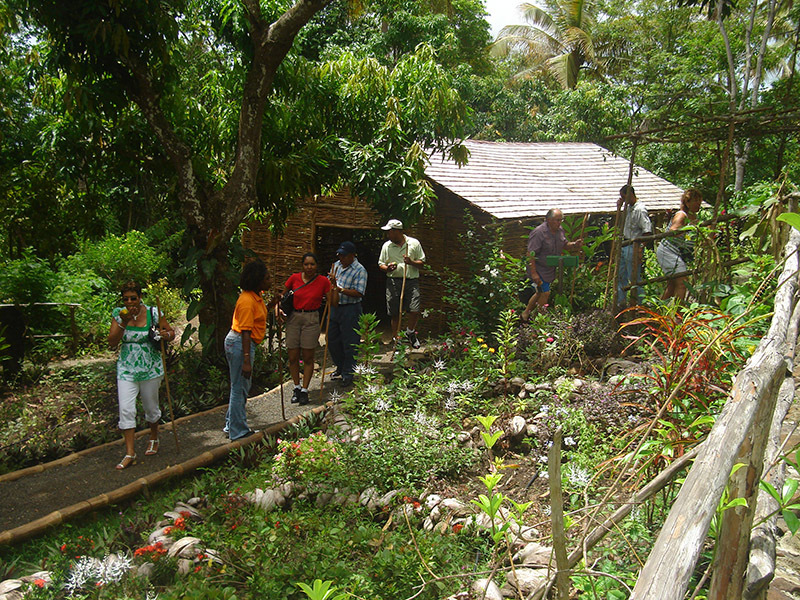 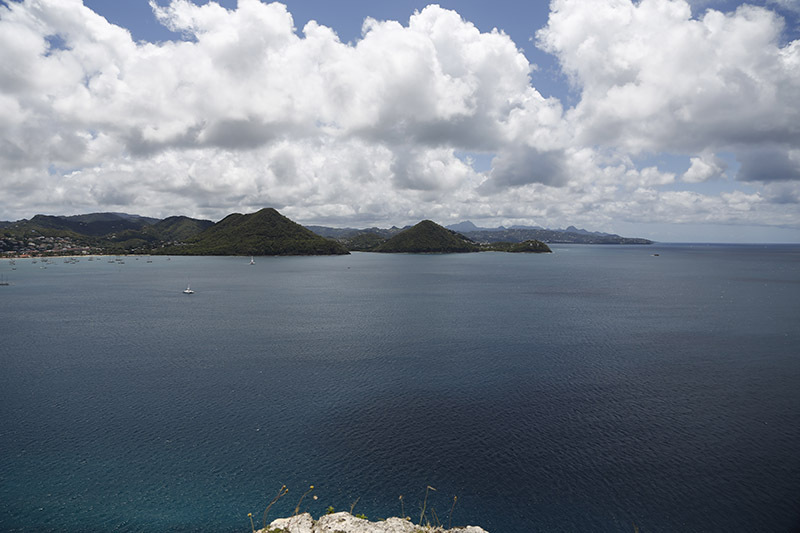 Experience breathtaking views of the interior of the island and finally arrive at Pigeon Island. 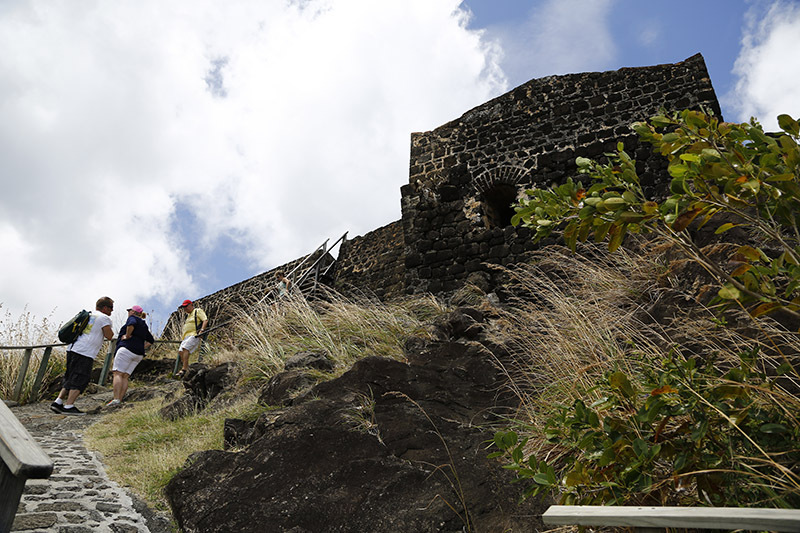 Explore this National Landmark which was once a strategic look out for both the English and French in the 17th century. 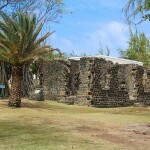 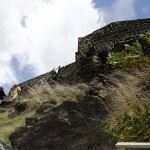 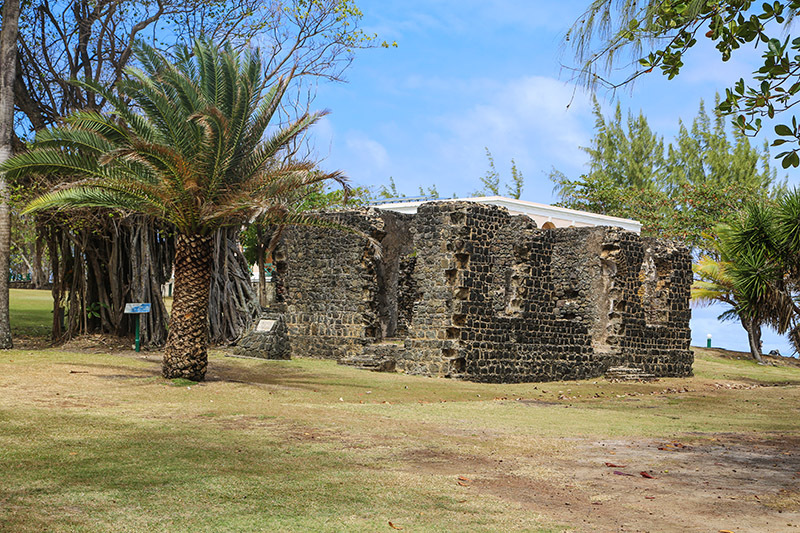 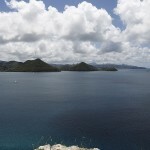 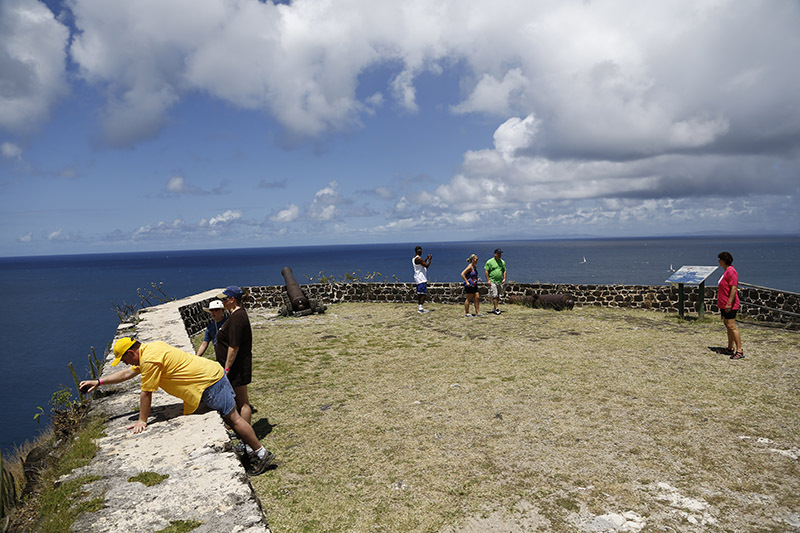 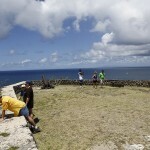 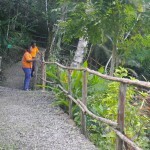 Walk up to Fort Rodney and enjoy the view or just swim and sunbathe.